The Food Safety Program is primarily responsible to protect the community against foodborne illnesses resulting from health code violations and improper handling of food. It is responsible for inspections of food service operations, food vending machines, mobile food operations, and food establishments. Schools, daycare centers, restaurants, and hospitals are just a few of the areas inspected on a regular basis by this section. Thanks to the ongoing, highly professional service provided by registered sanitarians, the incidence of foodborne illnesses is minimal in the Franklin County community. 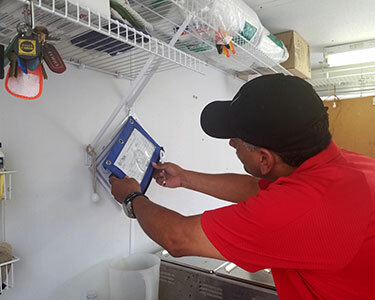 We inspect all food facilities within Franklin County and the City of Pickerington with the exception of the cities of Columbus and Worthington. 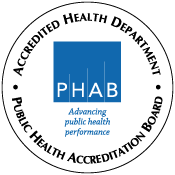 Any restaurants within the city limits of Columbus or Worthington are licensed and inspected by Columbus Public Health. If you need information about a change of ownership inspection, please contact the designated inspector. If you have any questions or concerns, please feel free to contact the designated inspector, or email the Food Safety Section. For food safety information after you’ve experienced a fire, click here! Ready to renew your license? The Food Safety Program is pleased to announce that we’ll be offering ServSafe Managers Course/Level 2 Certification. The course will be offered over two days and will fulfill requirements for Ohio’s Level 2 Certification rule. Registration is due one week prior to the first day of each session. If you have any questions, please contact the Food Safety Program by calling 614-525-4537, or by emailing food@franklincountyohio.gov. 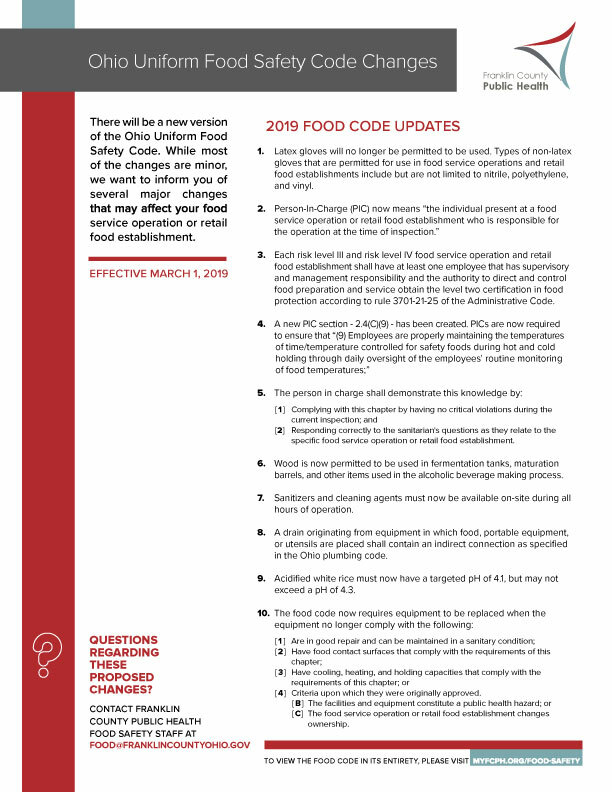 A new version of the Ohio Uniform Food Safety Code will be effective on March 1, 2019. While most of the changes are minor, we want to inform you of several major changes that may affect your food service operation or retails food establishment. (Click on the image to view the PDF). The goal of the Food Safety Program’s enforcement guide is to have and maintain a progressive enforcement approach that includes outreach and education which ultimately ensures each facility is in compliance with the Ohio Uniform Food Code. A facility may be placed into the enforcement program when there are critical or repeat violations that go uncorrected. If at any given inspection, uncorrected critical violations exist, a follow-up inspection may be performed. If at the time of the follow-up inspection, those violations or additional violations are present, the facility may be placed into the enforcement program. This may include increased inspections, an administrative hearing, or referral to the Board of Health for additional enforcement actions which may include suspension, revocation or placing restrictions on the food license. Please contact the food safety program or designated inspector for specific questions regarding our enforcement procedures. Issued to a location or area where food is prepared and served in individual portions. Examples include restaurants, cafeterias, and schools. Issued to a facility that is operated at an event for no more than five consecutive days. Issued to a moveable structure which must change locations at least once every 40 (forty) days. Required if you sell food that requires temperature control (frozen, refrigerated, or hot food). A license is also required if the food is dispensed in an open container or cup, such as coffee, soda, soup, or hot chocolate. Issued to an unmanned store generally located within an office building. This facility offers TCS and non-TCS food items for purchase via self-checkout kiosk. In addition, specific equipment is required. Coolers and freezers must have health switches that will automatically be activated in the event of a temperature control issue or power failure. Definitions Cottage Food Production Operation This is defined in Chapter 3715 of the Ohio Revised Code to mean a person who, in the person’s home, produces food items that are not potentially hazardous foods, including bakery products, jams, jellies, candy, fruit butter, and similar products specified in the rule. These foods must be labeled properly or they will be considered misbranded or adulterated. Home This means the primary residence occupied by the residence's owner, on the condition that the residence contains only one stove or oven used for cooking, which may be a double oven, designed for common residence usage and not for commercial usage, and that the stove or oven be operated in an ordinary kitchen within the residence. What is the difference between a Farm Market, and a Farmer’s Market? Farm Market - is a producer operated facility where fresh fruits and vegetables and other food items are offered for sale. Farmer’s Market - a location where producers congregate to offer food items for sale. How often are restaurant inspected? View the Risk Class Sheet for more information.